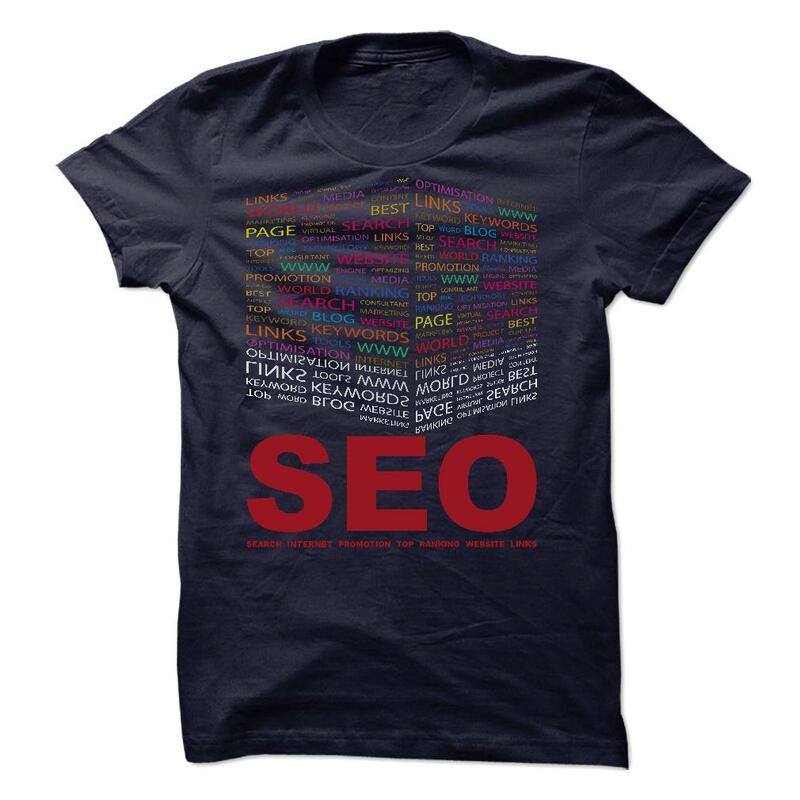 SEOer – Search Engine Optimization – SEO Google/ Bing/ Yahoo! If you like it. Click by now to take your own.